2019 Models are arriving. 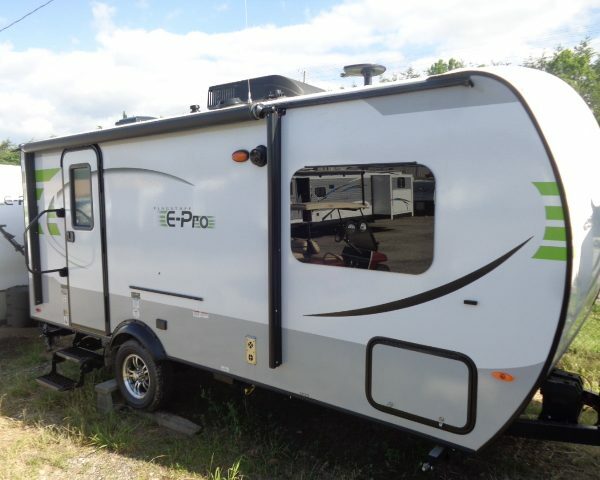 Take advantage of Factory-to-Dealer rebates on remaining 2018 models with an awesome new camper from Handy Camping! Call for complete details. 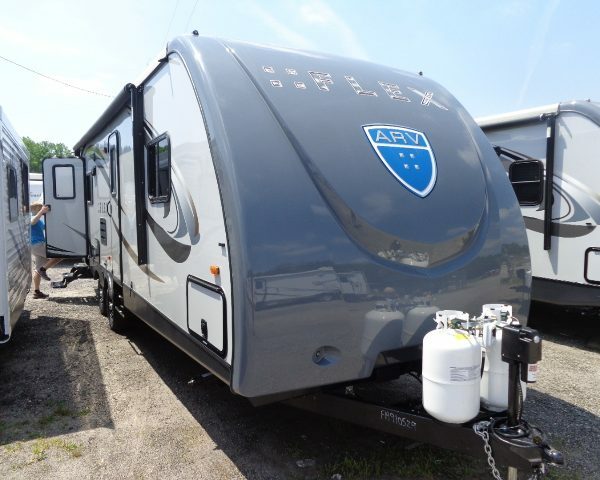 Take a look at our new and used camper specials that are part of our 40th Anniversary celebration! Come by and see how we are renovating our office and retail space to better serve you. 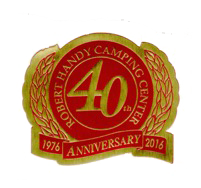 Welcome to Robert Handy Camping Center, a family owned and operated NC camper dealer business since 1976. We are located in the foothills of the Blue Ridge Mountains in Historic Wilkesboro, NC, home of MerleFest. Robert Handy Camping Center offers new RVs and used RVs. The camping center features travel trailers and fifth wheels, such as Flagstaff and Salem by Forest River and many more! 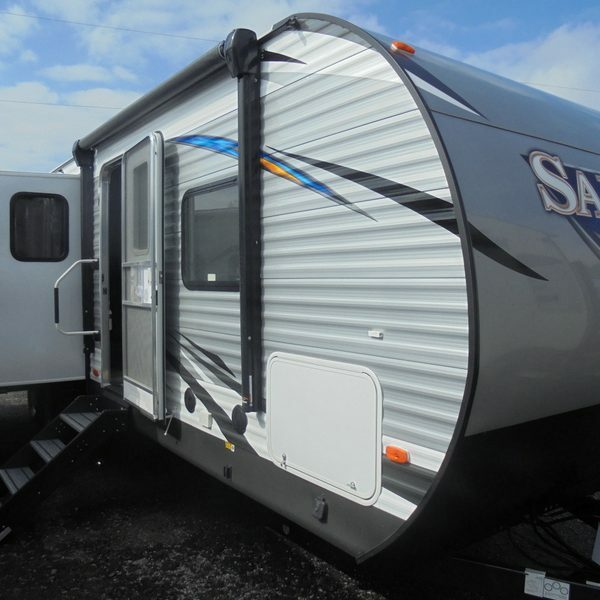 For the designation camper we offer Park Trailers by Salem as a special order. In folding campers (or pop ups as they are commonly called), we feature Flagstaff by Forest River. Robert Handy Camping Center has a full service and parts center to keep you out on the road enjoying camping with your family and friends. 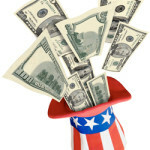 We can assist you with camper financing, camper insurance quotes and extended warranty plans. 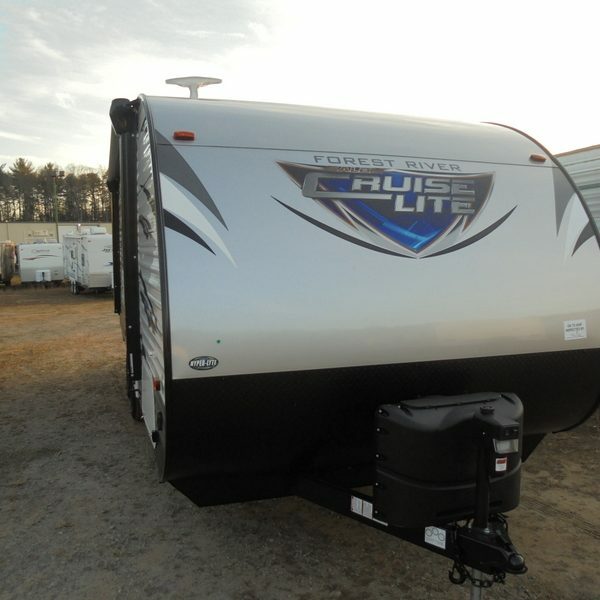 Call us at (336) 973-4109 or contact us online and let us assist you with your camper purchase, service or parts needs. Rest assured when you buy from Robert Handy Camping Center. 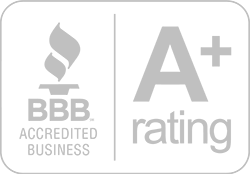 Our family stands behind what we sell and service so your family can enjoy years of satisfaction.